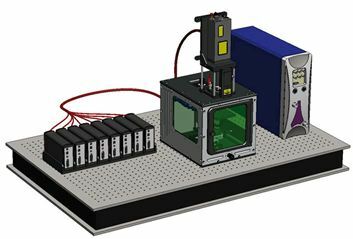 Two different AvaLIBS Module configurations are available; a six channel with up to six Avantes Spectrometers, and an eight channel with up to eight Avantes Spectrometers. Both modules work in conjunction with 50 and 100 YAG Lasers, and have N (number of channels) x FC-UV200-2 fiber optics. Ordering information and additional specifications can be found on the available datasheet.